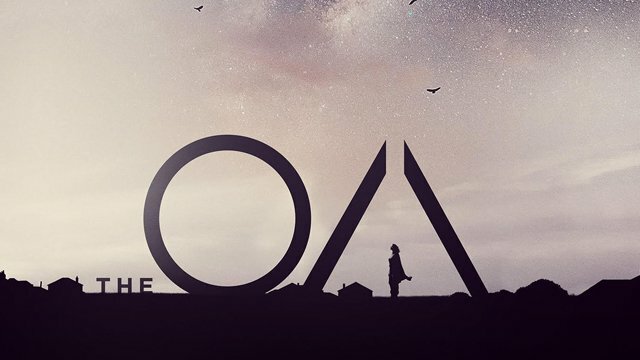 Netflix has announced that The OA, the sci-fi drama that made its surprise debut last year, has been renewed for a second season. You can check out the teaser trailer below! Dede Gardner and Jeremy Kleiner from Plan B (Oscar-winning producers of 12 Years a Slave) and Michael Sugar from Anonymous Content (HBO‘s True Detective, Cinemax‘s The Knick) are executive producers of the series, along with Marling and Batmanglij. The OA is a Netflix production. Actor, writer and producer Brit Marling has starred in films including Arbitrage, and the recent I, Origins, and stars in the upcoming The Keeping Room. Previous credits include The East and Sound of My Voice, which she also produced and co-wrote with Batmanglij, as well as Another Earth, which she also produced and co-wrote with Mike Cahill. Director and writer Zal Batmaglij made a splash at the 2011 Sundance Film Festival with his feature debut Sound of My Voice, which was released by Fox Searchlight. The studio went on to make his next film The East, which they released in 2013.